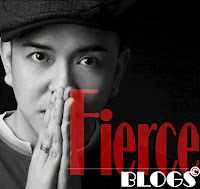 Fierce Blogs: Fierce Blogs Channel Vlog No 1 - The First Bite Is Always the Best! 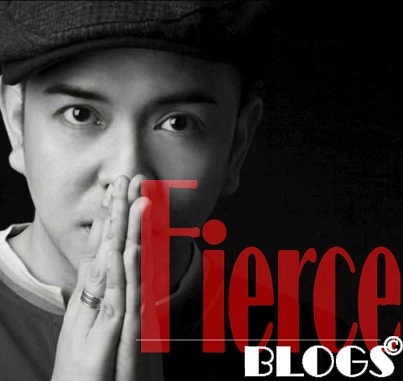 Fierce Blogs Channel Vlog No 1 - The First Bite Is Always the Best! Share Sharing to you my latest baby!